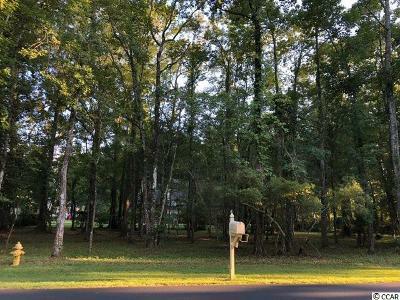 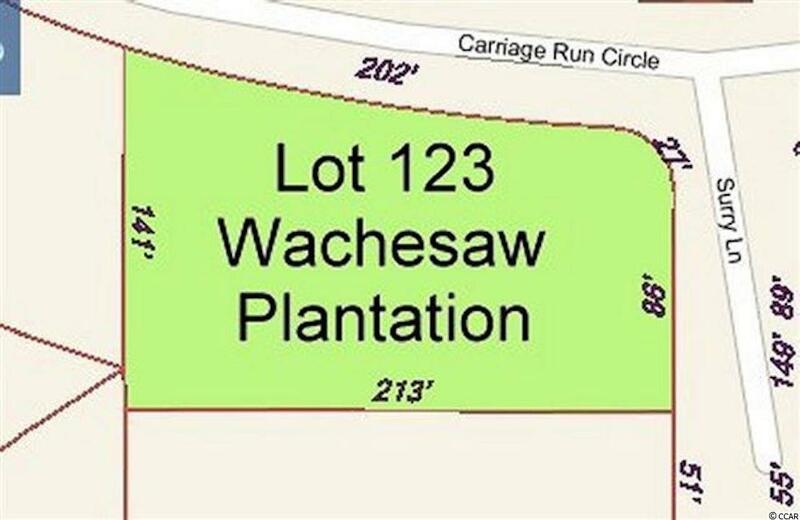 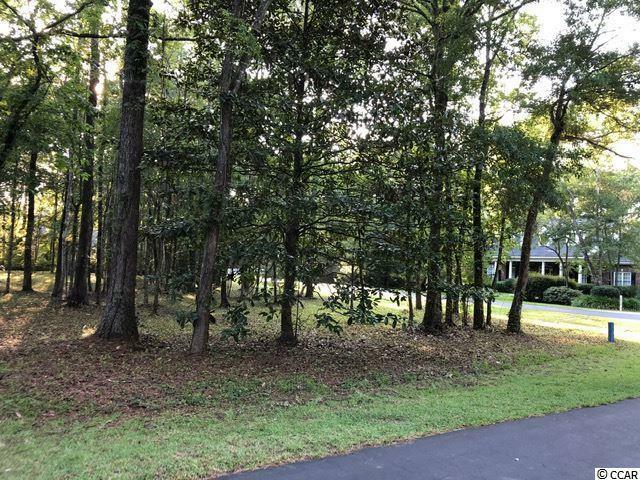 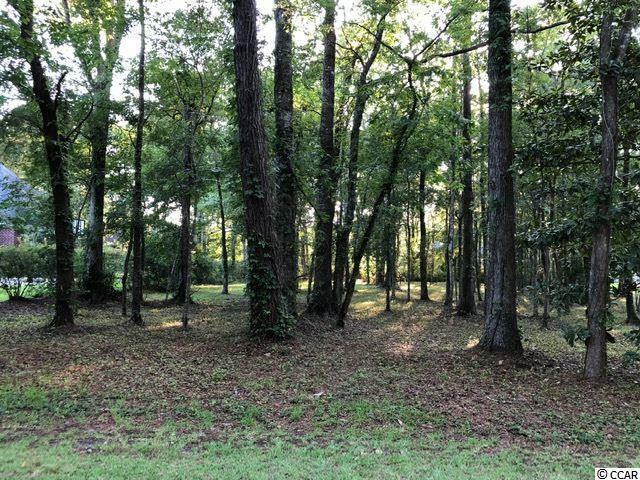 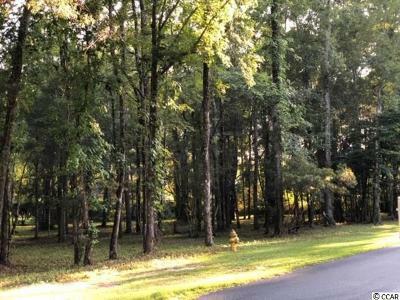 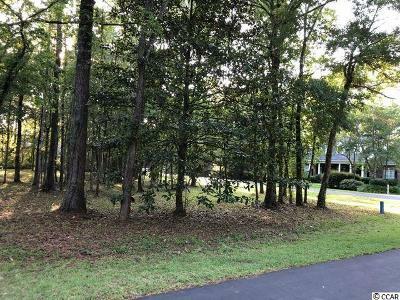 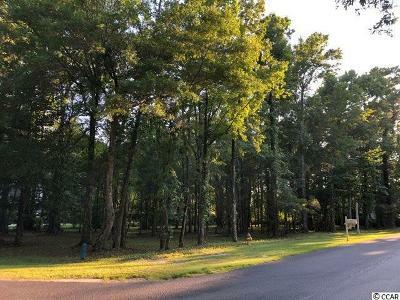 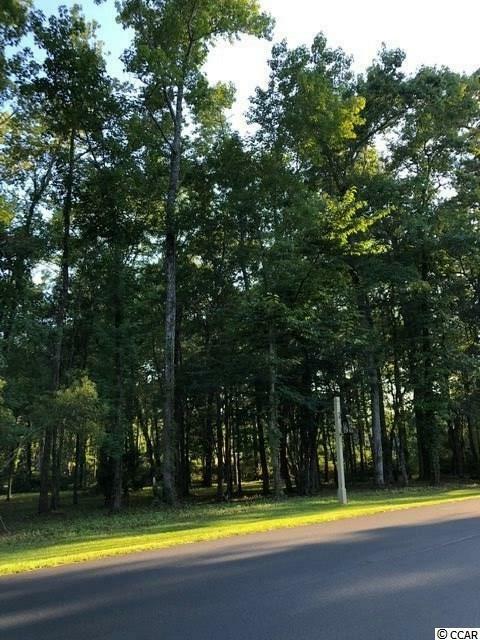 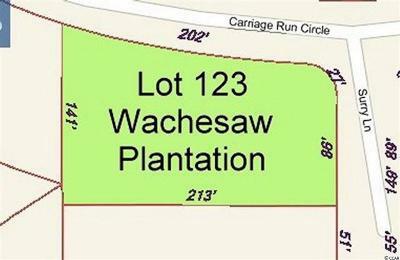 Endeless possibilities with this corner lot in the highly sought out gated community of Wachesaw Plantation. The community offers 24 hour gated security, as well as club memberships available to the golf Cours, pool and tennis court. 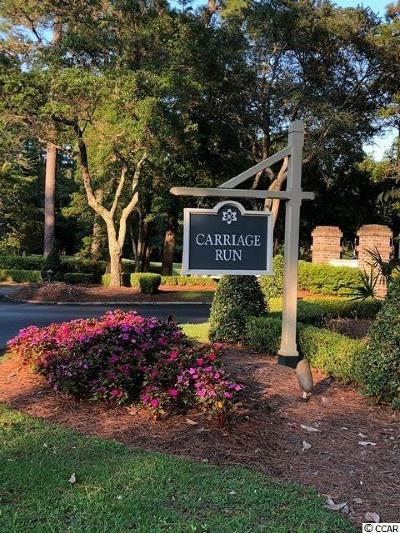 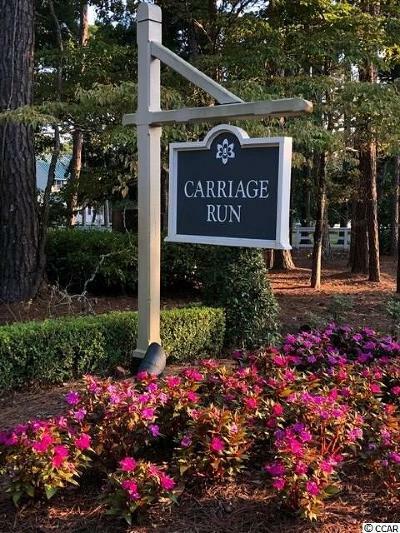 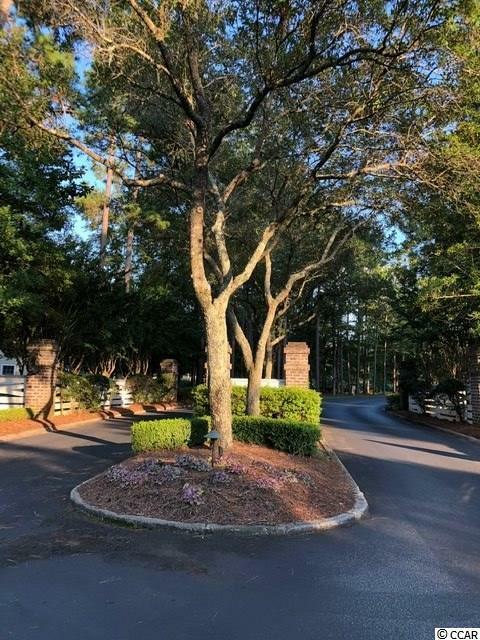 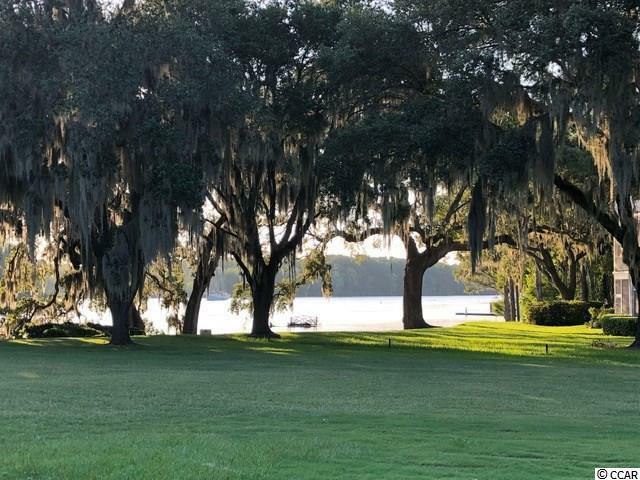 Wachesaw Plantation is located just minutes from Wacca Wache Marina on the Intercoastal Waterway as well as minutes from the Marsh Walk in Murrells Inlet and all shopping, dining and golf the area has to offer!